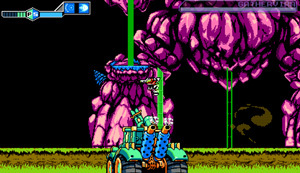 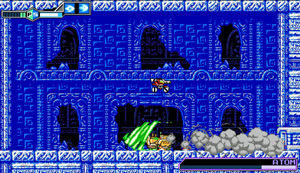 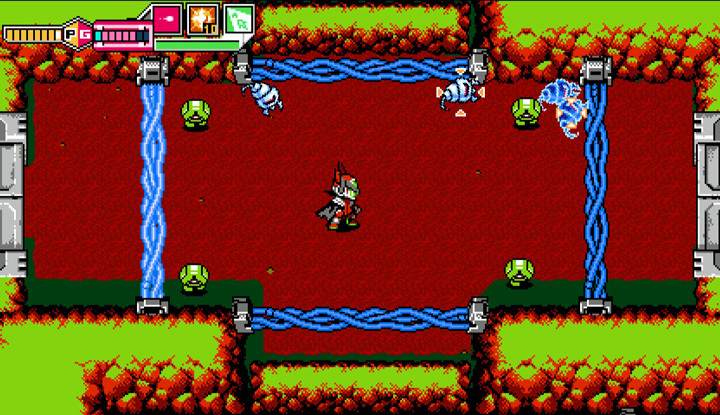 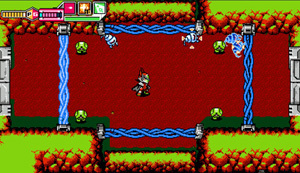 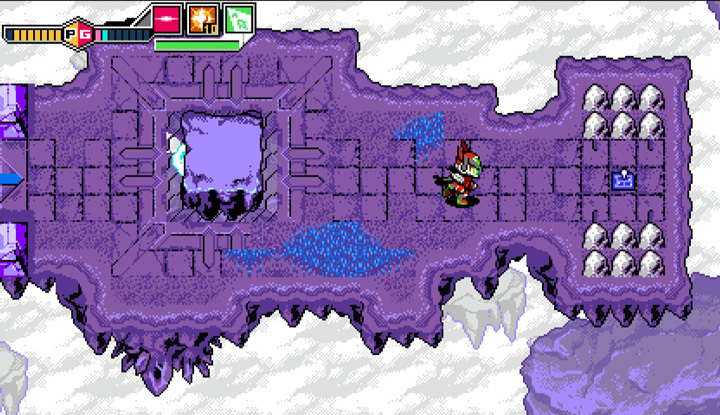 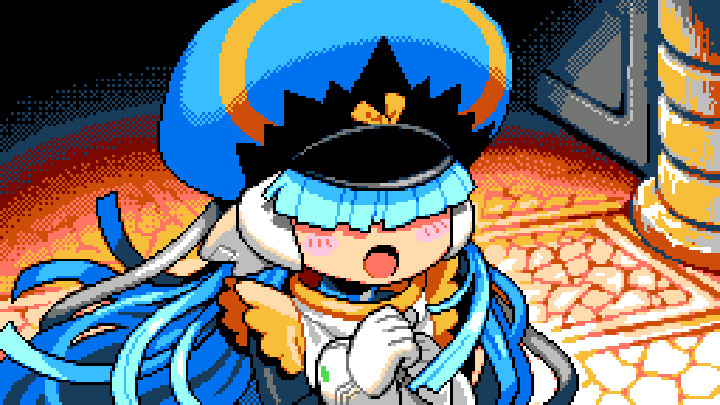 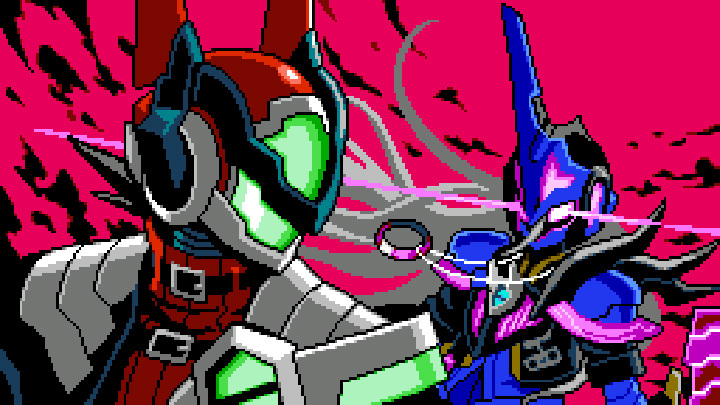 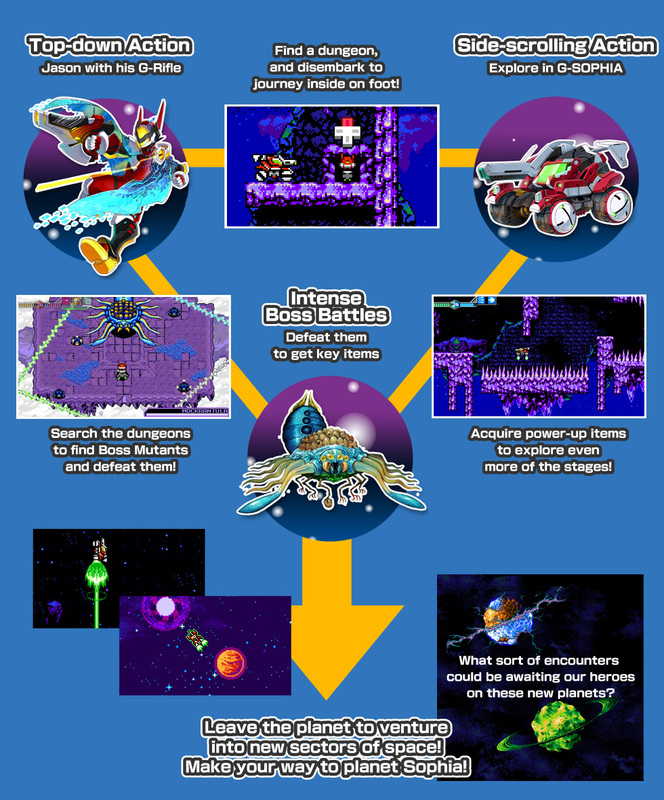 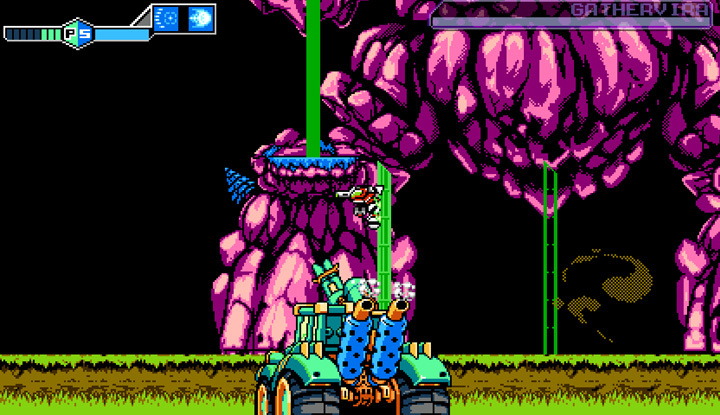 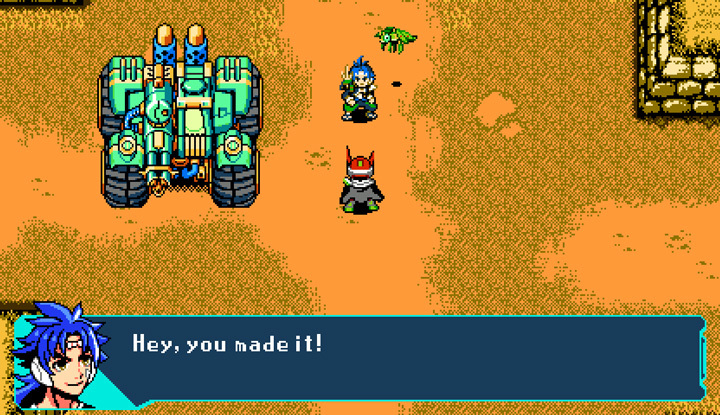 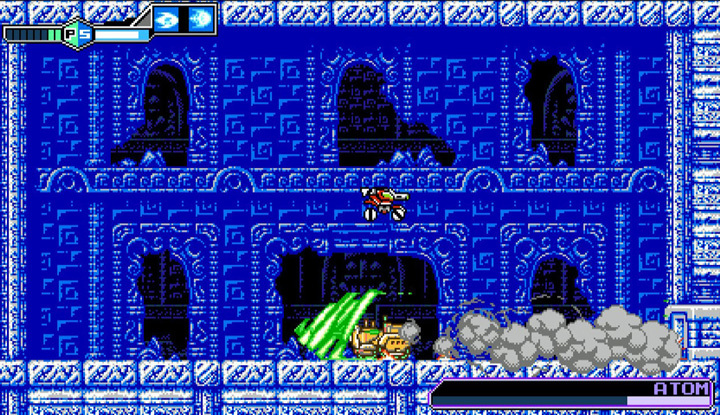 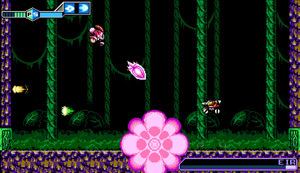 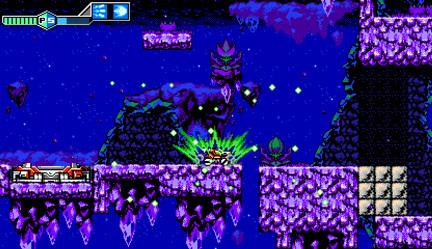 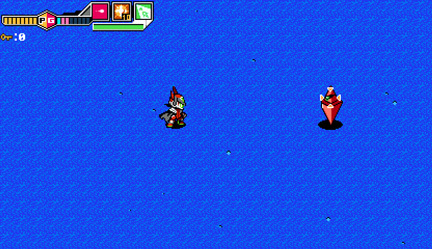 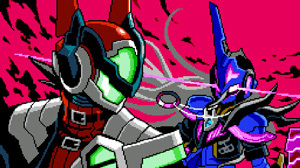 “Blaster Master Zero 2” follows in the tradition of its predecessors, blending side-scrolling exploration and platforming in the all-terrain tank “G-SOPHIA” with top-down action stages as “Jason.”But this time, your journey takes you into space to experience a wide variety of locations and fateful encounters. 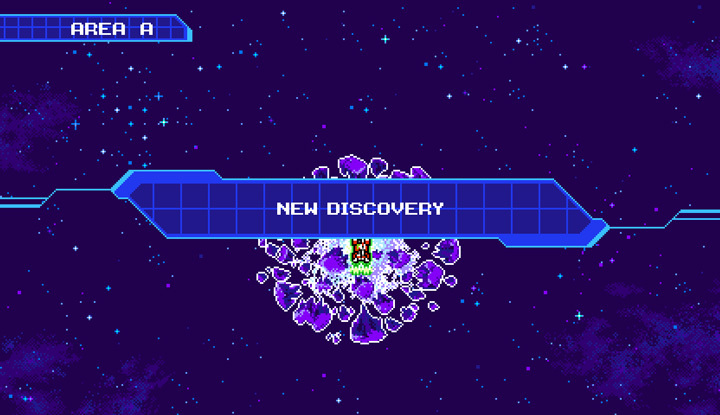 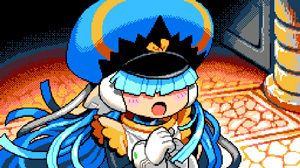 Brand-new abilities: The “Gaia System” and “BLAST COUNTERS”! 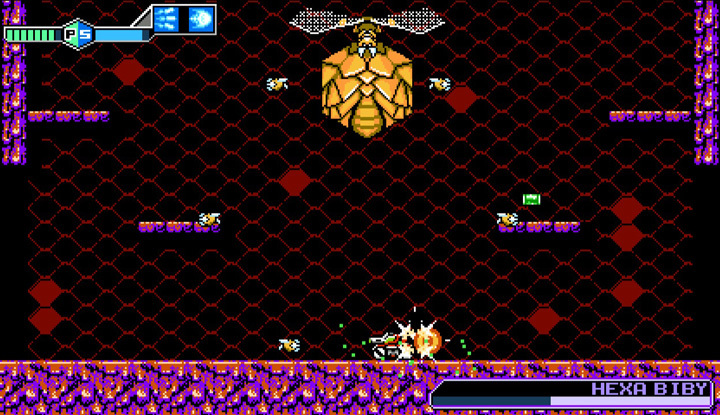 The “Gaia System” can convert falling impacts and enemy attacks into SP. By using the planet’s terrain to your advantage, you can recover large amounts of SP and use G-SOPHIA to its full potential! 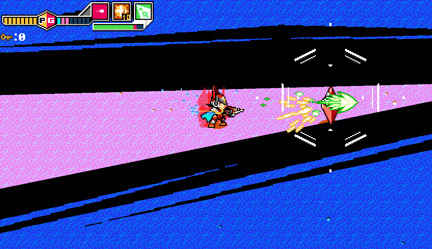 Unleash a variety of sub-weapons on enemies, and recover the SP you used in an instant! 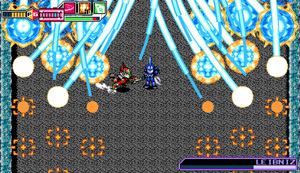 BLAST COUNTERS are new, powerful techniques you can use to counter enemies the moment they attack you. 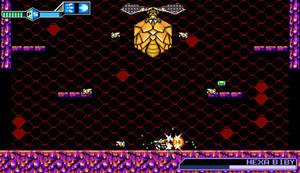 The BLAST COUNTER can create an opening in the enemy’s defense, allowing you to deal major damage with the G-Rifle’s various Gun Levels. 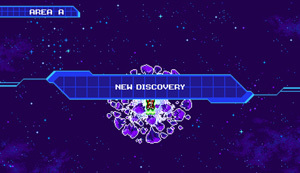 As you explore the larger planets, you’ll come across maps containing the coordinates to their orbiting “planetoids”. 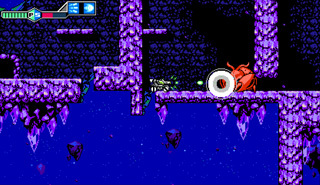 Visit these planetoids and explore their challenging stages to find new parts and equipment for G-SOPHIA and Jason! 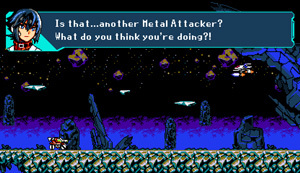 For the first time, Jason and Eve will encounter other Metal Attackers (MAs), and a motley cast of fellow pilots and support droids. 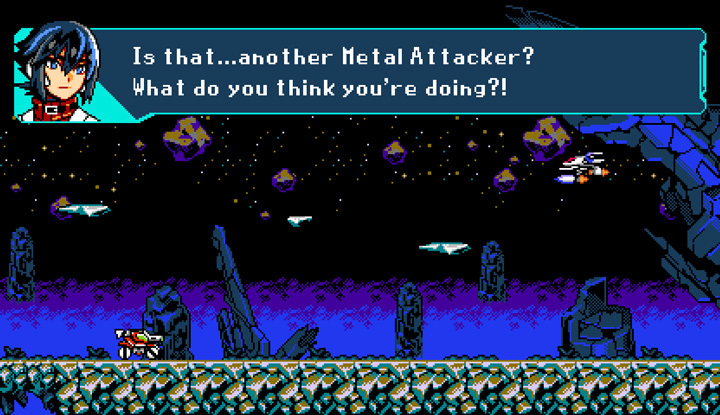 What sort of bonds and battles will these encounters bring about...?